From the Application list, tap Device Unlock. 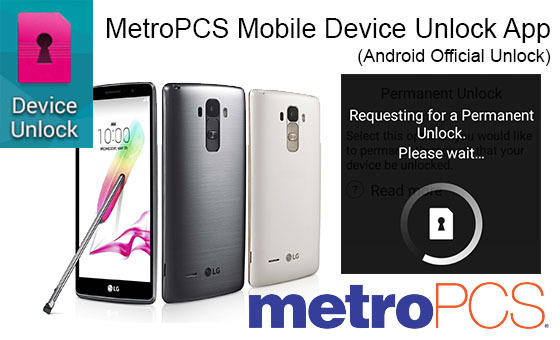 (Note: The application may be located in the MetroPCS folder. ).